Based in Smyrna, Delaware, Simple Design Publishing (SDP) is a small publishing company that was started in 2013 by Daniel Isom. 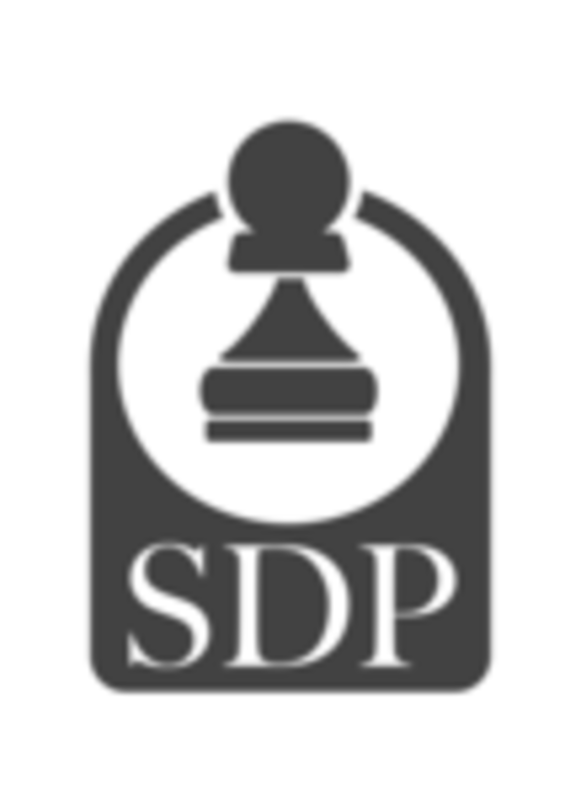 SDP was created to publish card games, board games, books, and other media. The name Simple Design Publishing was chosen to represent the media the company plans on producing; light and easy to learn board and card games as well as "beach read" style books. Near the end of 2013, Simple Design Publishing releasd its first game, A War of Suits via free print and play. During the summer of 2015, the company ran a successful Kickstarter campaign for its first retail ready game, Stac. During the time between those two games being released, Daniel Isom designed many free BGG design contest winning print and play games. In December 2016, Simple Design Publishing ceased operations and closed permanently.